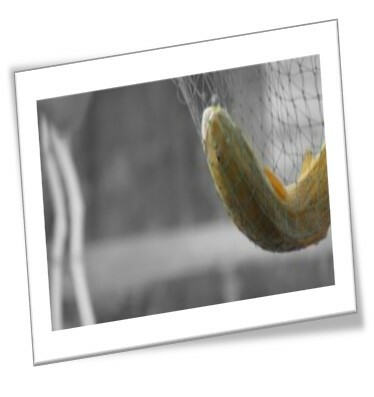 Even the Texas Parks & Wildlife Department data on the species said, “The fish is edible, but difficult to prepare and not usually eaten by local residents.” They were too slimy (more on that later). Then about the time I started college, people started taking notice of the species. I saw my neighbor, who was a fairly picky eater of fish, out in his driveway with his pressure washer. He was pressure washing the slime off the fish. Seriously. “They’re great as long as you get rid of this stuff,” he said. People started talking about where to catch gafftops and they were gaining a bit of respect. What caused the change? The Coastal Conservation Association (CCA) STAR tournament did, and it did so in grand fashion. Adult anglers can win a boat by catching the biggest gafftop. More important—kids ages 6 to 10 could win a $50,000 college scholarship and teens ages 11 to 17 can win $25,000 for their catches. It can actually pay and pay big to catch gafftops. For those who do not know the species, gafftops have extra-long dorsal fins that look like a sail on a boat, hence the name gafftopsail. They also have long, stringy whiskers. The fish average 2.5 pounds, but can get as big as 15 pounds. For anyone who has never caught a gafftop, all of the talk about slime earlier in the story might seem unusual, but it is true. These fish have more slime on them than any other fish in the sea. The slime actually finds its way up your line as you fight these fish. Gafftops make hard, determined runs, rubbing against the line and depositing the telltale slime. The stuff then oozes along the line toward the spool like an alien visitor from a 1950s science fiction movie. These fish are so slimy, they play havoc with coastal anglers looking for other species. Feeding game fish such as speckled trout and redfish create oil slicks on the water. A fresh slick is a sure sign of fish feeding activity unless gafftops are in the area. They often create oil slicks just by being there. A big school of gafftops can create a slick big enough to make any angler worth his salt do a double take. Gafftops usually hang out around fish passes, jetties, and offshore oil platforms, although they can travel far beyond the reach of saltwater. Gafftops are like their freshwater cousins in that they are suckers for chum and will hit just about any kind of bait. They will even hit soft plastic shrimp imitations designed to catch game species. The best gafftop day I ever had was with my friend Bill Killian. We caught dozens up to 10 pounds, but unfortunately for us it was two weeks before the STAR tournament started. Most of the fish Killian and I caught that day fell for free-lined chunks of cut mullet in a chum slick we created by throwing out mashed up pieces of menhaden, shrimp, and squid. When we first arrived at the spot, we did not get a bite for a good 30 minutes, but once we put the chum out, the fish immediately responded. It does not take long to figure out this pattern. Rigging up for gafftop is easy. 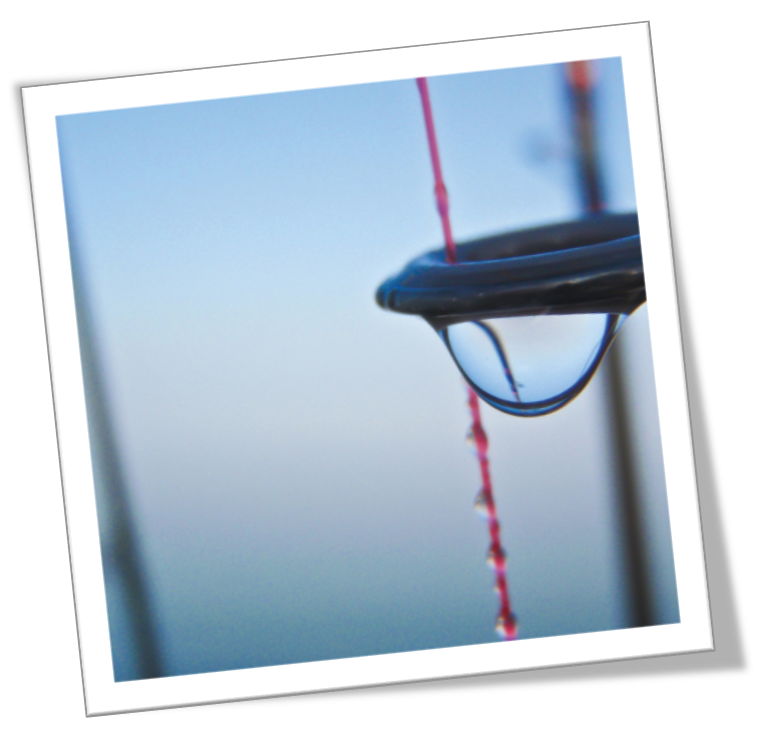 For jetty or offshore fishing, a simple free-line with a 10/0 circle hook connected to 17-pound test or better is usually more than adequate. When pursuing gafftops in bays, use a typical fish-finder rig with a 6/0 wide-gapped hook. Time to be a S.T.A.R. GAFFTOP GET TO SHINE IN THE SPOTLIGHT IN THE S.T.A.R. tournament, but other species get a lot of attention too. The CCA State of Texas Angler Rodeo (S.T.A.R.) begins at sunrise on Saturday, May 26th, 2018 and ends at 5:00 p.m. on Monday, September 3rd, 2018. In both length and scope (the entire Texas coast) it is the largest fishing tournament anywhere. The first five tagged redfish weighed in & certified, win a 2018 Ford F150 “Texas Edition” XLT Super Cab connected to a Haynie 23 Bigfoot with a Mercury 150 L Pro XS Optimax and Coastline Trailer. The next five tagged redfish win a Haynie 23 Bigfoot with a Mercury 150 L Pro XS OptiMax and Coastline Trailer. Heaviest Trout in three divisions (Upper, Middle, Lower) win anglers a Mowdy 22’ boat, motor and trailer and the heaviest flounder, sheepshead and gafftop win Shoalwater boat, motor and trailer packages. Winners in the offshore division win Polaris Ranger Crew ATVs with Trailers. 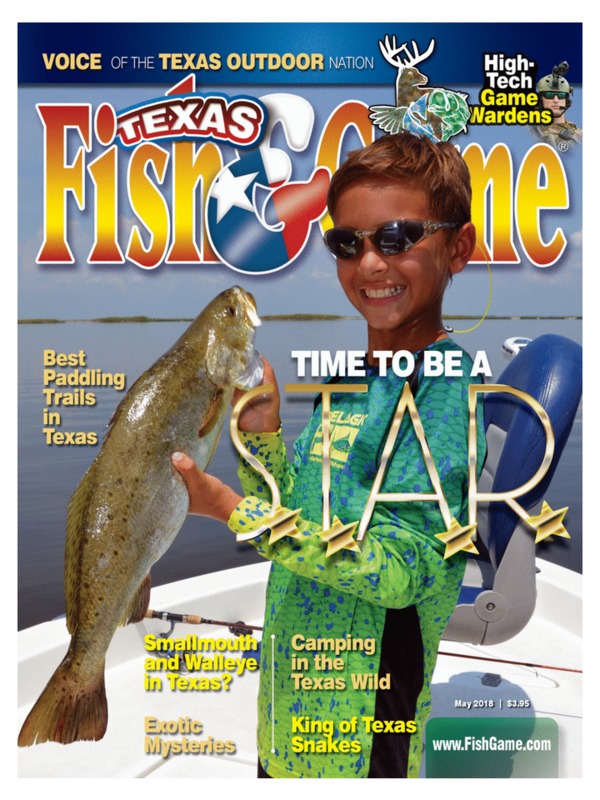 Kids 6-10 can win $50,000 college scholarships in three divisions (flounder, trout and gafftop) and teens 11-16 can win $25,000 scholarships in two divisions (heaviest trout and heaviest flounder, gafftop or sheepshead). Hardheads are a different story altogether. Few fish are more maligned and dreaded than the hardhead. Part of the reason is that hardhead fins contain a powerful toxin that causes severe pain and might even send a person to the hospital. Hardheads do not seek out people to stick, but when they’re removed from the hook, they often flop around and sometimes fin the angler. Hardheads and gafftops should not be mistaken for one another. Gafftops have redeeming value. I would argue hardheads very well might not. Despite the talk of pressure washing gafftops to eat, that may not be the best idea in certain areas of the state. The Texas Department of State Health Services (DSHS) has issued an advisory recommending limited consumption of spotted seatrout (speckled trout) and all catfish species in Galveston Bay. This advisory includes the following minor bays associated with the Galveston Bay system: Trinity Bay, Upper and Lower Galveston Bay, East Bay, West Bay, Chocolate Bay and contiguous waters. The same goes for gafftops in Sabine Lake and contiguous Texas waters in Jefferson and Orange Counties. This is because of the presence of Polychlorinated biphenyls (PCBs). For gafftopsail catfish, adults should limit consumption to no more than three 8-ounce meals per month. Children under 12 and women who are pregnant, nursing or may become pregnant should limit consumption to no more than one 4-ounce meal per month. According to TPWD, PCBs may affect the immune system, reproductive organs, skin, stomach, thyroid, kidney, and liver and may increase the risk of cancer. The types of PCBs that tend to concentrate in fish and bind to sediments happen to be the most carcinogenic components of PCB mixtures. PCBs or not, those areas of the Upper Coast have the biggest gafftops in the state, and thousands of anglers will be hitting the water beginning Memorial Day to seek them out. I have much respect for CCA for their amazing work with fisheries habitat and hatcheries. They also represent anglers in legislatures around the nation. But now I have a new reason to respect them. They made slime, cool. They also made the gafftop matter in Texas. They did so by investing in the future of young Texans, ensuring they would be able to get a college education. They will have to get a little slimy to do so, but I don’t think they will mind. 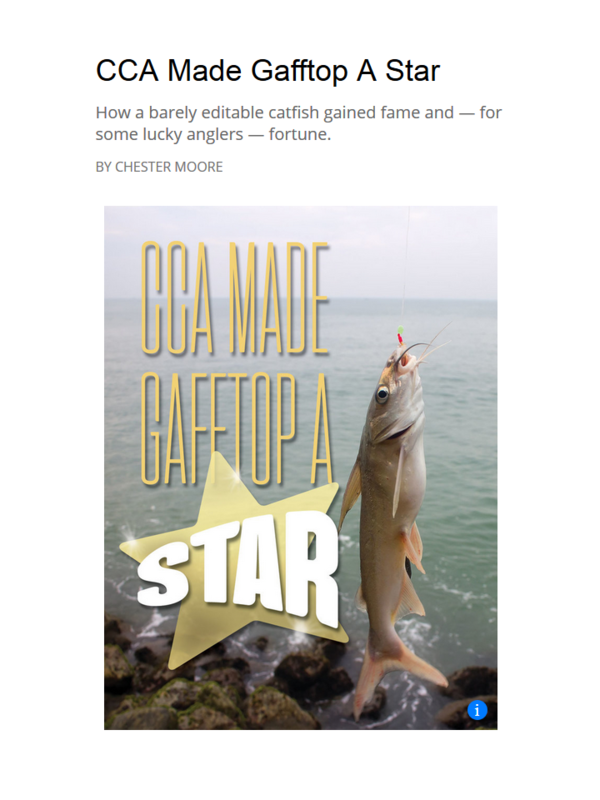 How a barely edible catfish gained fame and — for some lucky anglers — fortune. SET THE HOOK ON A NEW BOAT STARTING MAY 27TH!